The effectiveness of your carpet-cleaning method depends on Temperature, Agitation, Chemical, and Time — or TACT for short. TACT is short for the four crucial factors that will affect the efficacy of your carpet-cleaning efforts: Temperature, Agitation, Chemical, and Time. Of course, homeowners around Wheaton and Lisle shouldn’t just throw a dart at the wall for each — read on for details. The higher the better in many cases, but check you carpet manufacturer’s guidelines to make sure you don’t go too hot and cause damage. Agitation means elbow grease, but carpeting doesn’t demand much. While scrubbing, only press down lightly to protect the fibers. Soap, detergent, carpet shampoo — chemicals break down oils and lower the temperature at which bacteria is killed. Leaving cleaner on a little longer, especially an enzyme-based cleaner, is going to help get rid of those pesky stains. The TACT method will have given you a pretty good handle on how you should clean you carpet, but we’ve found that lots of Naperville homeowners are often even more puzzled about when to clean their carpets. We’d like to banish that puzzlement, so let’s break things down. Keep in mind that vacuuming is different from professional cleaning. You should vacuum once a week, or more across high-traffic areas, but that’s going to be overkill when it comes to cleaning. For professional carpet cleaning, think every six months to a year. Steam cleaning is great, but carpet that only sees normal soiling doesn’t need it every week. There are some special conditions. If you have a home with pets, smokers, or larger families, your professional carpet cleaning should occur more towards the six-month end of the scale, and the same rule applies if your carpets are in a very high-traffic area. The TACT rule is a great way to get a handle on your approach to cleaning, but nothing beats a professional job. Here at Russell Martin Carpet and Rugs, we use hot water extraction to make your carpet as clean as possible, so contact us today to find out more. 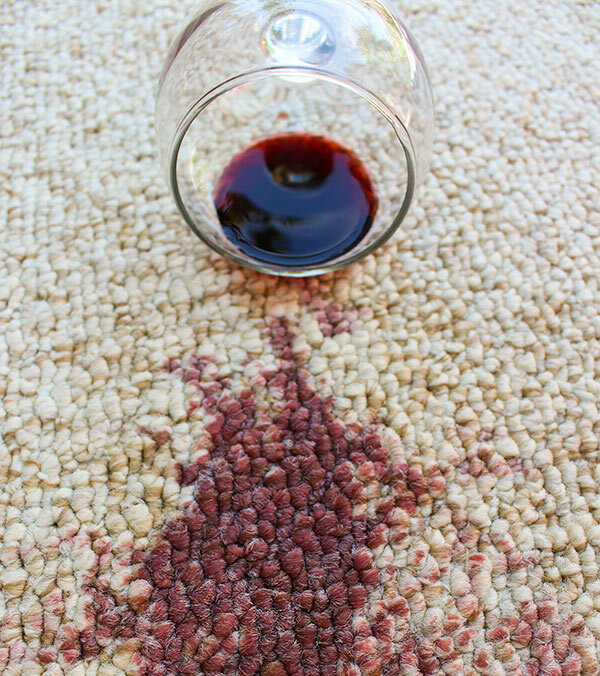 Homeowners from Naperville, Lisle, Wheaton, and beyond make Russell Martin Carpet and Rugs their first port of call for carpet and rug cleaning help. We’re always happy to help, and we’ve been doing so ever since first opening our doors for business back in 1957.